By Heather Nicholson on January 19, 2013 Visit Heather's Website. Late January to mid-February is the ideal time to set-up breeding pens for spring hatching. 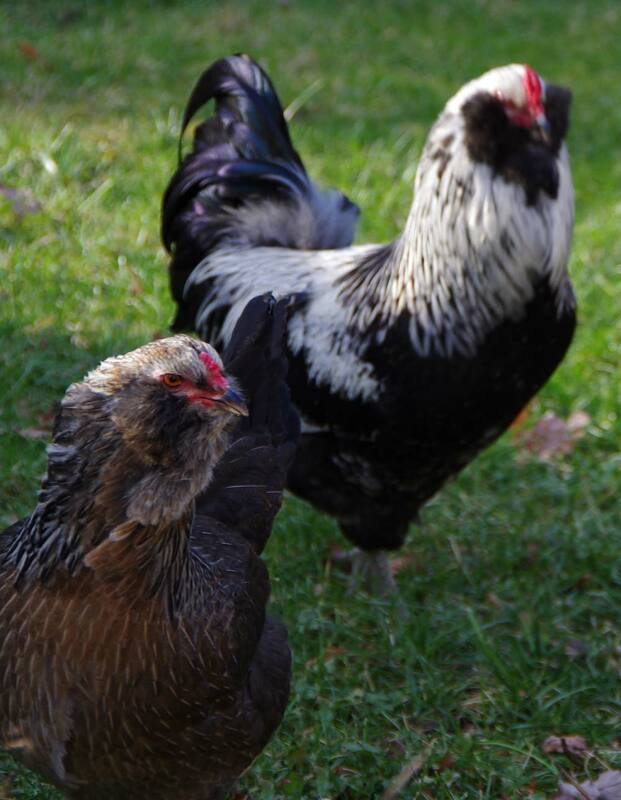 Hens sometimes require a few weeks to warm up to a new rooster, and they can store rooster’s genetic material for up to a month. To be sure that you are setting eggs from your most recent pairing, wait until the breeding group has been together for at least two weeks and a full month if you want to be certain of parentage. 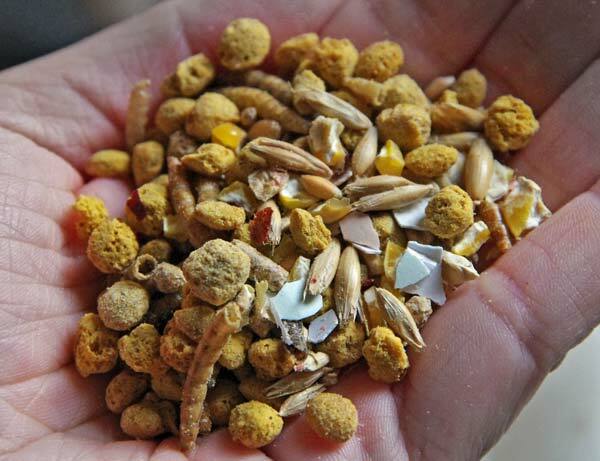 Select healthy chickensfor your breeding groups. Healthy individuals will be more fertile and pass along genetics for good health to their offspring. Try to choose chickens that have never been sick because these have demonstrated the best constitution for your climate and husbandry style. Some diseases can also be passed from hen to chick through the egg. Some recommend waiting until chickens are at least two years old before breeding because this ensures that breeders are hardy and healthy. Make sure that the sire and dams you have selected are not too closely related. Inbreeding can be used to fix traits in a flock, but it can also lead to inbreeding depression. Even small increases in inbreeding lead to decreases in fertility, egg hatchability, and egg production. 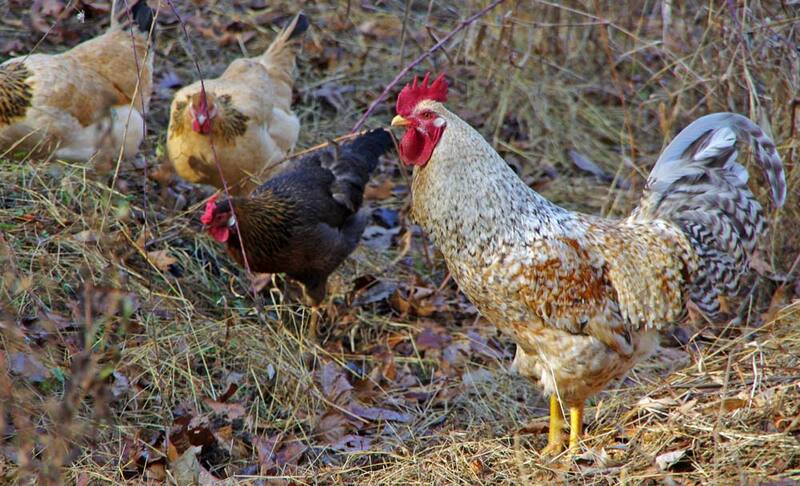 To reduce inbreeding, try not to mate chickens to their immediate relatives. If nothing else, avoid brother-sister matings which have a high chance of resulting in inbred offspring. Provide breeders with extra nutrition. Label individual eggs and keep records of parentage by individual or breeding pen. Separate your breeding group from the rest of your flock to be sure of parentage. After two weeks, begin collecting the eggs several times a day to prevent them from becoming dirtied or too hot or cold. Store your hatching eggs with the wide end up in a cool room with plenty of humidity, about 55 to 68 degrees Fahrenheit with 75% humidity. Turn the eggs once a day, best accomplished by putting a small board or book under one end of the carton and moving it to the other end the next day. 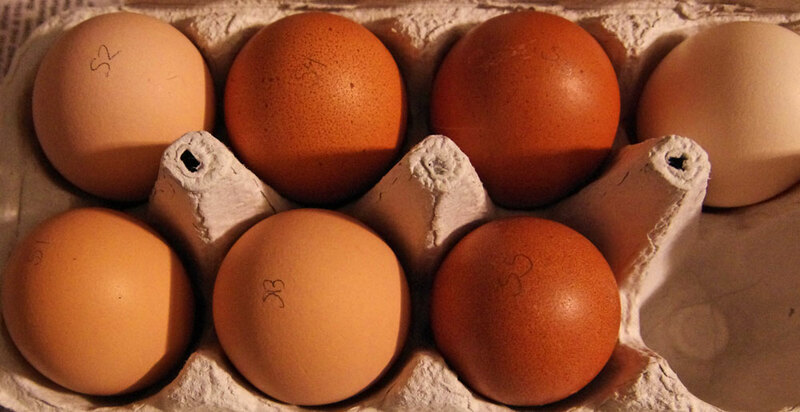 Keep the carton closed and set batches in the incubator once a week for the best hatch rate. You can read more about traits to select for and against in “Setting Up Breeding Pens Part 2” on Scratch Cradle. You can read more about selecting healthy chickens to breed, avoiding inbreeding, feeding breeders, collecting and storing hatching eggs, and chicken genetics on Scratch Cradle. It positivelу helрful and it has aided me out loadѕ.